If you are thinking about adding a pool to your yard, the option of buying a concrete inground pool will require a major investment on your part, but the payback can be many hours of enjoyment and a feature that can enhance and add value to your home. 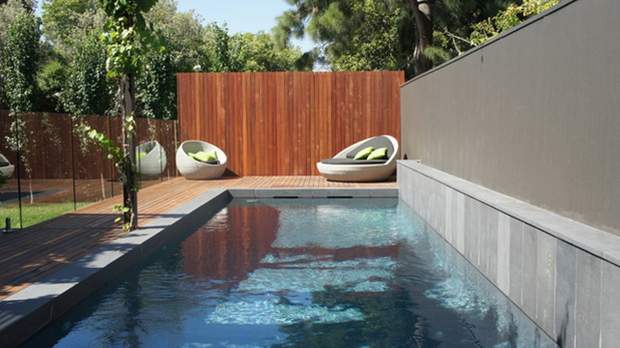 Fitting a family sized concrete pool requires an element of planning on several fronts, so if you are searching out concrete coolness in the form of a pool, here are some of the points to consider, so that you can dive in without any regrets. 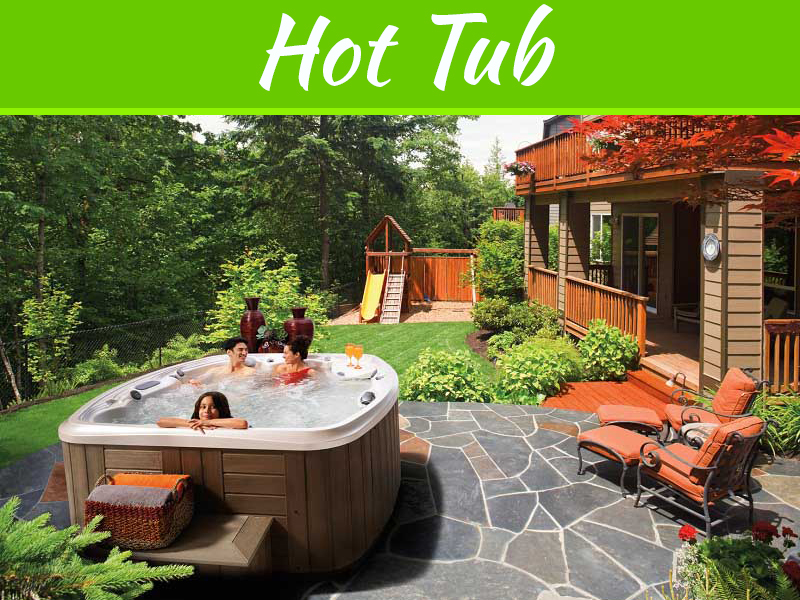 Buying an inground pool is a big purchasing decision, so it is important that you ask yourself and your supplier plenty of the right questions, so that you avoid any potential mistakes and end up with the perfect pool for your needs. It is perfectly understandable that you probably know very little about the process of choosing a pool and even less about pool construction, so you need to get answers to any queries that you have, right at the beginning. 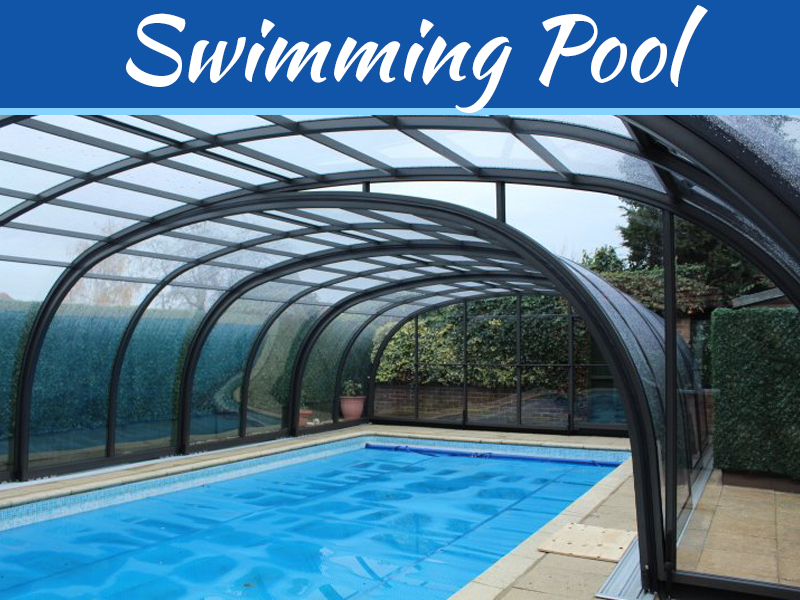 It might seem an obvious point, but one of your first tasks should be decide what you will be using the pool for, as this answer will ultimately shape and dictate what type of pool you have fitted. You might think that all pools serve the same purpose, but deciding whether you are going to be using the pool for entertaining family and friends or whether it is going to be used for exercise and therapeutic reasons, will heavily influence the features you have fitted and the landscaping features around the pool. 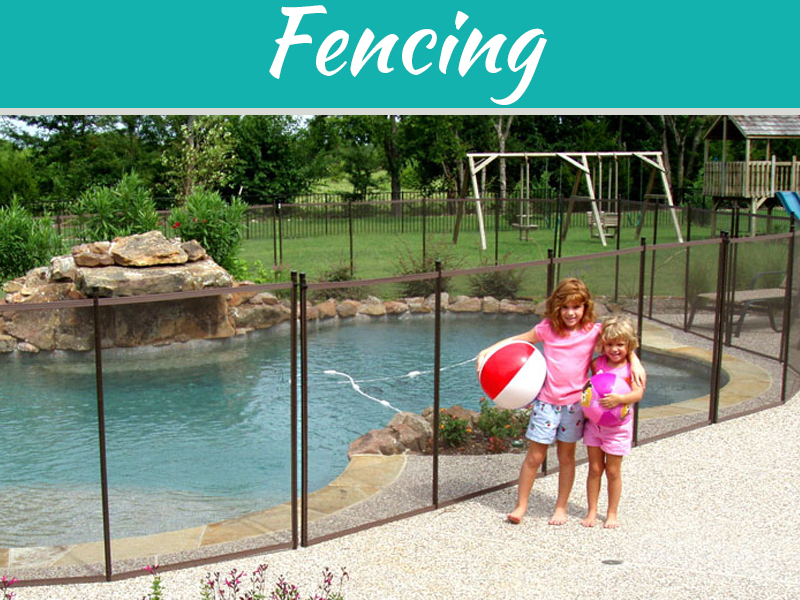 If you are fitting the pool primarily for family fun, you will obviously want to focus on getting a design that includes features like a waterfall for the kids to enjoy, and you will also want to ensure that there are good safety features like fencing, to control access to the pool for young children. You will need to liaise with your local government building planning authorities and your pool contractor regarding what approval and permits you need to get for your work. You will find that rules may differ slightly depending on where you live, but you are likely to find that there are likely to be safety aspects to consider as well, such as fencing and sighting of the pump house. Your pool contractor should be very familiar with what is required and will be able to advise you on a design that meets these requirements, while still giving you the pool that you want. 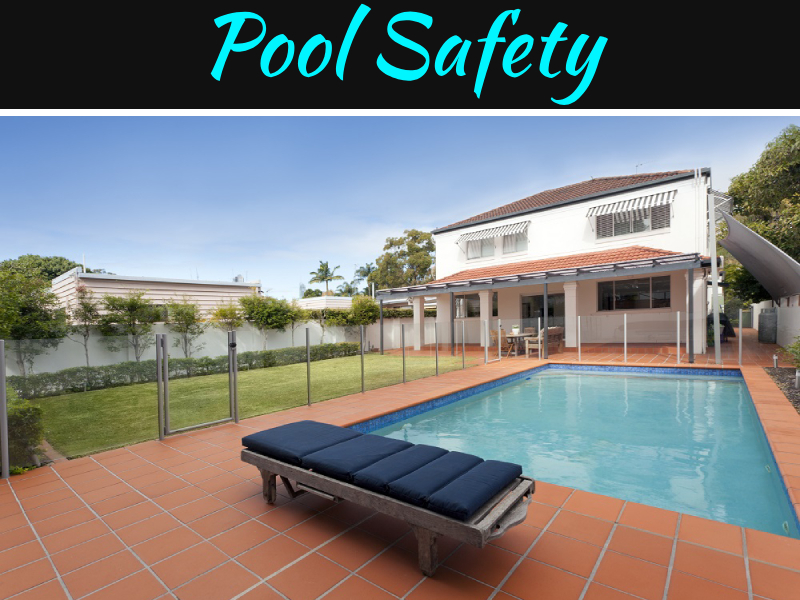 You will need to be prepared for carrying out regular pool maintenance in order to keep everything running smoothly and the water in clean and safe condition. Talk to your pool installer about maintenance training, or if you prefer, ask about a pool maintenance contract, so that you can mostly enjoy the pool without worrying about how best to protect your investment. If you ask all the right questions or yourself and your pool installer, you should end up with an inground pool that will give you many years of fun and enjoyment.